After finishing my Cyberpunk reading of Burning Chrome a short story collection & Neuromance by William Gibson started to search for new books to read. but (as always) something new caught my eye! a tweet about free books at noisetrade, a site that i hadn’t heard before. There are short stories and books from indie (and not) writers that want to promote their job by giving free some stories/books. 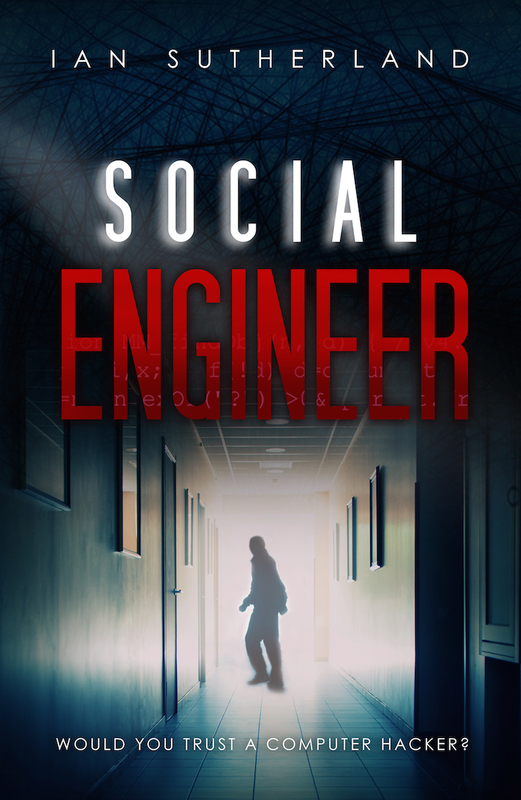 After a few searches i came up with Social Engineer by Ian Sutherland and immediately hooked up ! Searching the web for other work of Ian Sutherland i found his personal page on wattapad, a platform for writing & self-publishing short stories and books. I have to say that there are a lot of stories that you have to read there ! I understand that self-publishing isn’t something easy. 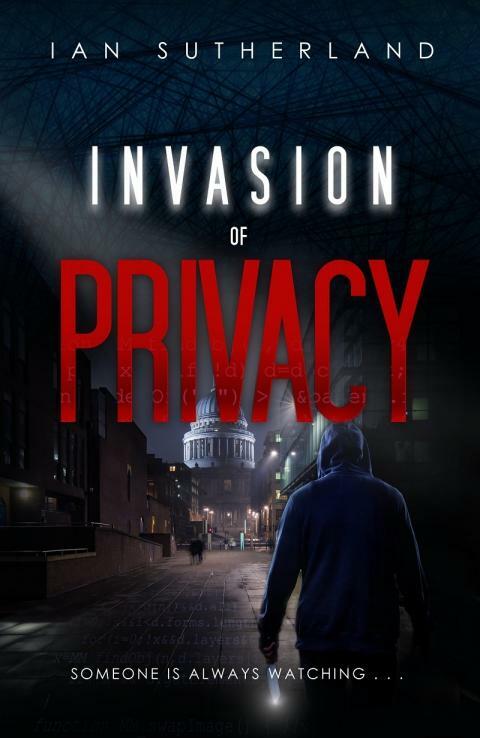 Major publishers with their “politics”, promotion and marketing can affect your book price or even your fan base. But wattapad builds their status upon readers and the publicity is being via social media (or blog posts like this one). So I’ve read the first chapters of Invasion of Privacy there. OK - this dude knows his stuff !! I don’t want to spoil anything on both books - but I’ve enjoyed the entire time of reading them the last couple weeks. Take a look on his site Ian Sutherland for more info.